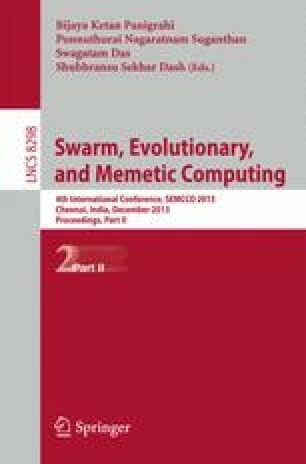 This paper puts forward a new learning model based on improved particle swarm optimization (ISO) for functional link artificial neural networks (FLANN) to estimate software effort. The improved PSO uses the adaptive inertia to balance the tradeoff between exploration and exploitation of the search space while training FLANN. The Chebyshev polynomial has been used for mapping the original feature space from lower to higher dimensional functional space. The method has been evaluated exhaustively on different test suits of PROMISE repository to study the performance. The simulation results show that the ISO learning algorithm greatly improves the performance of FLANN and its variants for software development effort estimation.